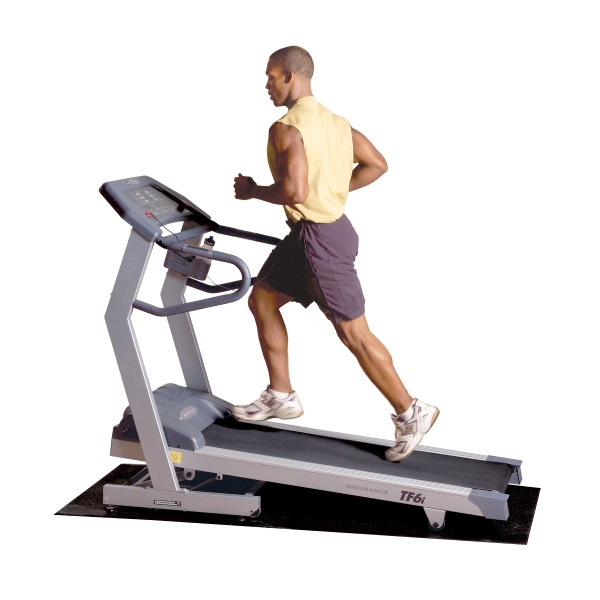 Does Cardio Suppress Resting Metabolic Rate (RMR)? by Jose Antonio PhD FNSCA FISSN. If you want to elevate your RMR, gain weight, especially skeletal muscle weight.